In April 1898, the United States declared war on Spain. The reasons for United States involvement were many. A growing and energetic nation, the United States was looking for new markets for its budding industrial establishment. United States investments in Cuba were now threatened by the devastating war carried on by the Cubans. National security also demanded the control of the Central American isthmus and of its maritime approaches. A strong navy as well as naval bases would be essential to protect the future Panama Canal. The rich Spanish colony, located 145 kilometers from the Florida coast and dominating the sea-lanes to the isthmus, was a growing haven for investors and the dream of every expansionist in the United States. It now seemed ripe to fall into the hands of its northern neighbor. Throughout the century, United States interest had wavered. 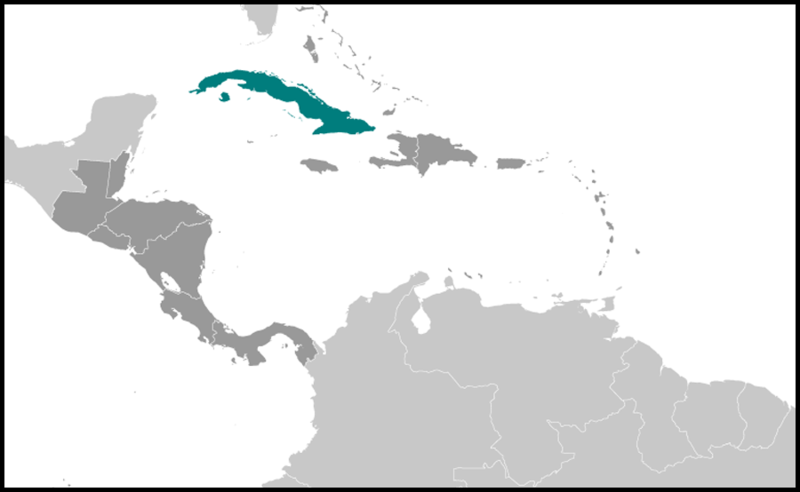 Early on, United States policy makers supported a Cuba under a weak Spain rather than in the hands of other European powers. In mid-century, annexation became a temporary hope, only to be ended by the United States Civil War. 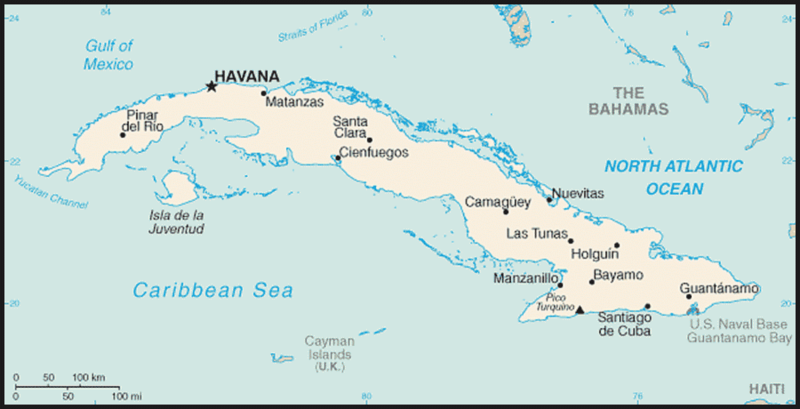 In the 1870s and 1880s, United States investments grew in Cuba as a result of the war. Taking advantage of the bankruptcy of many Spanish and Cuban enterprises, United States capital acquired sugar estates and mining interests. ·When the expansion of European beet sugar production closed this market for Cuban sugar, the United States became the largest and most important buyer of the island's crop. The depressed world price of raw sugar ruined many Cuban producers and facilitated United States economic penetration. The McKinley Tariff of 1890, which placed raw sugar on the free list, led to an increase in Cuban American trade and especially to the expansion of sugar production. Although by 1895 control of the economy was still largely in the hands of the Spaniards, United States capital and influence, particularly in the sugar industry, were dominant. The ingredients for United States involvement were all present in 1898. All that was needed was the proper national mood and a good excuse to step in. The first was easily achieved. The United States wanted intervention. Aroused by stories of Spanish cruelty blown out of proportion by irresponsible "yellow journalists" and by a new sense of Anglo-Saxon "racial" responsibility toward the "inferior" people of the Latin world, large sectors of public opinion clamored for United States involvement and pressured President William McKinley to intervene. The excuse was provided by the explosion of the United States battleship U.S.S. Maine in Havana's harbor early in 1898. The Spanish-American War was short, decisive, and popular. Such defenders of manifest destiny as Alfred T. Mahan, Theodore Roosevelt, and Henry Cabot Lodge seemed vindicated by an easy and relatively inexpensive war. United States business interests saw new commercial and investment opportunities as a result of the capture of Cuba, Puerto Rico, and the Philippines. United States strategic interests were also assured by the final expulsion of Spain from the New World in 1899 and the emergence of the United States as the dominant Caribbean power. The defenders of imperialism, however, were not unchallenged. In the United States Congress, Senator Henry M. Teller won approval for the Teller Resolution, which pledged the United States to support an independent Cuba. Roman Catholic and labor leaders criticized the United States and called for the granting of complete independence to Cuba. Similarly, Cuban leaders complained that Cuba was not a part of the Treaty of Paris (1898), which ended the Spanish-American War, that their soldiers had been excluded from the cities by the United States Army, and that despite innumerable sacrifices independence still loomed more as a hope than a reality. Although Spain relinquished Cuba under the Treaty of Paris, Manuel Sanguily, a staunch defender of Cuba's sovereignty, denounced the fact that the most reactionary Spanish elements had been permitted to remain on the island and retain their possessions. Those who criticized United States policies, however, were voices crying in the wilderness. This was the finest hour for United States expansionists, and they were not about to give up Cuba completely. It was not until 1902, after two years of United States occupation of the island, that the United States granted Cuba nominal independence, and only after Congress had defined the future relations of the United States and Cuba. On February 25, 1901, Senator Orville H. Platt introduced in Congress the Platt Amendment (see Glossary), which stipulated the right of the United States to intervene in Cuba's internal affairs and to lease a naval base in Cuba. 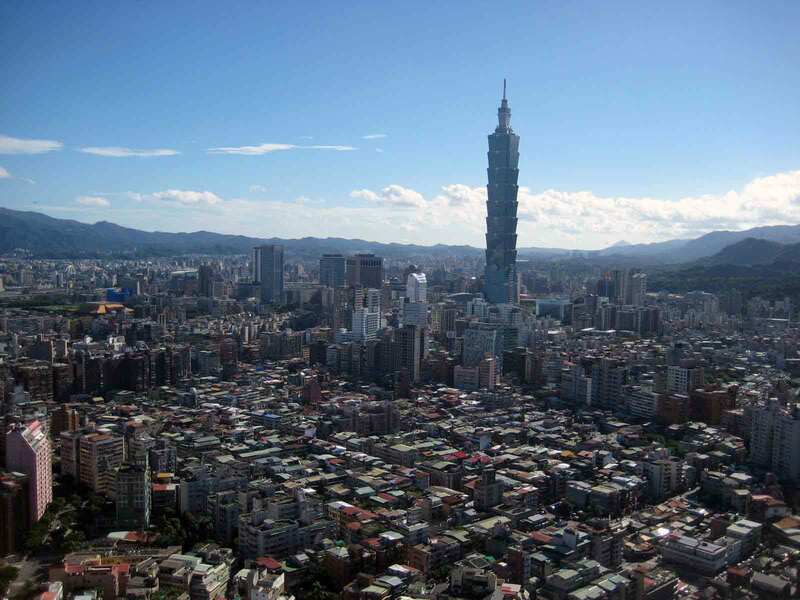 The bill became law on March 2. On June 12, 1901, a constitutional convention met in Havana to draft a constitution. On June 21, by a majority of one, it adopted the Platt Amendment as an annex to the Cuban constitution of 1901. The constitution also provided for universal suffrage, separation of church and state, a popularly elected but all-powerful president, and a weakened Senate and Chamber of Deputies. Despite the opposition that it generated, the occupation did have a number of beneficial and generally supported results. The United States faced a difficult task indeed in governing Cuba. Famine and disease were rampant. Industrial and agricultural production were at a standstill. The treasury was empty. The Cuban revolutionary army was idle and impatient. With no experience in colonial affairs, the United States tackled the job. The military governors, Generals John Brooke (1899) and Leonard Wood (1899-1902), supported by a variety of Cuban secretaries, were the supreme authority, and under them were other United States generals in charge of every province. These were soon replaced by Cuban governors. A method of food distribution was established that proved effective. A system of rural guards, initiated earlier by General Leonard Wood in Oriente, was soon extended to all the provinces, providing employment to many soldiers after the Cuban army was disbanded. The Wood administration gave particular attention to health and education. It built hospitals, improved sanitation and health conditions, and eradicated yellow fever, primarily through the work of the Cuban scientist Carlos]. Finlay, who discovered the mosquito vector of yellow fever. The Wood administration established a public school system and modernized the university. Wood also reorganized the judicial system, provided it with buildings and other facilities, and placed the judges on salary for the first time. In 1899 Wood proclaimed an electoral law that gave the franchise to adult males who were literate, owned property, or had served in the revolutionary army. Elections for municipal offices were held in June 1900, and in September, thirty-one delegates, mostly followers or representatives of the revolutionary army, were elected to the Constitutional Convention that drafted the constitution of 1901. On May 20, 1902, the occupation ended. On that day, General Wood turned over the presidency to Tomas Estrada Palma (president, 1902-06), first elected president of the new republic and former successor to Marti as head of the PRC. It was a day of national happiness, as the Cubans plunged into a new era of political freedom and republican government. Optimism, however, was tempered by the shadow of the United States hanging over the new nation. Looking into the future, a few Cubans warned that the immediate task was to resist foreign encroachments. Many still remembered Marti's prophetic words: "Once the United States is in Cuba, who will get it out?"